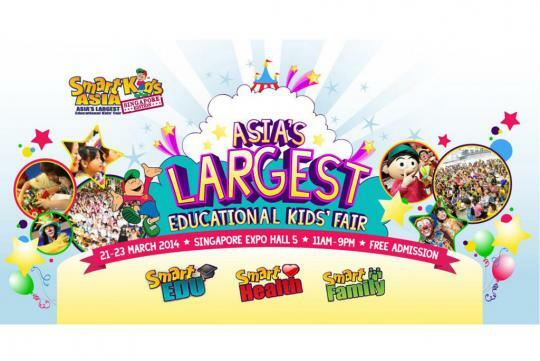 MyCarForum will be at the SmartKids Asia event - Asia's largest Educational Kids' fair, held at Hall 5 of the Singapore Expo between the 21st and 23rd March. 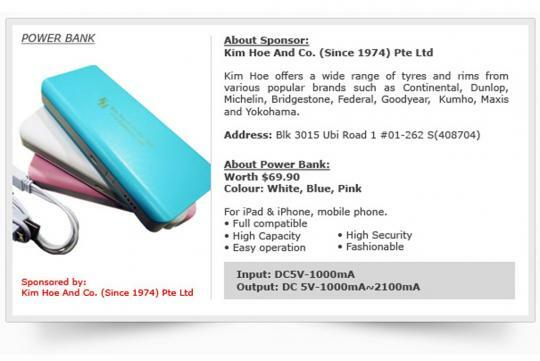 Freebies - ranging from cashcards to power banks - will be given out at MyCarForum's booth to its members. 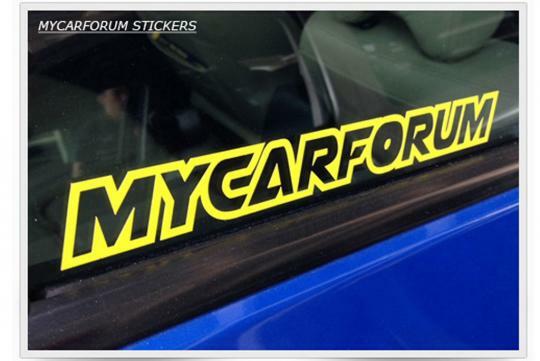 If you are a Premium Member, simply send an SMS (from a number registered with your Premium Account) to 8450 2687 with your MyCarForum username in the message body. 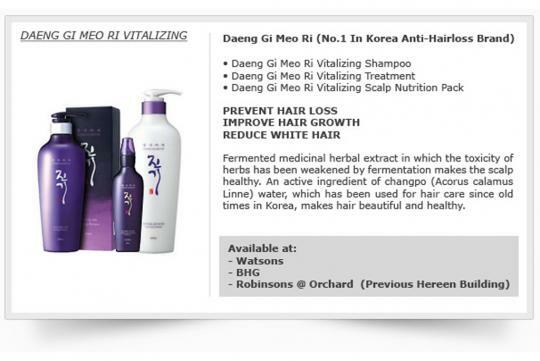 Thereafter, you will receive a SMS coupon to take part in a sure win lucky draw. 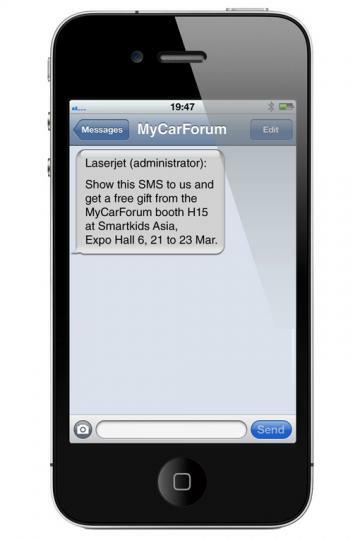 Simply present this SMS coupon at the booth, H15, during the event days and walk away with one of many attractive prizes! If you are not a Premium Member, don't worry as you can upgrade to one for FREE now! 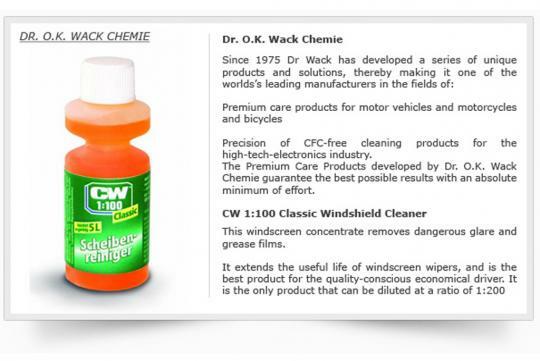 Non-Premium members will receive MCF's car decals and car sticker - available in three colours. There is no purchase or hidden agenda involved. 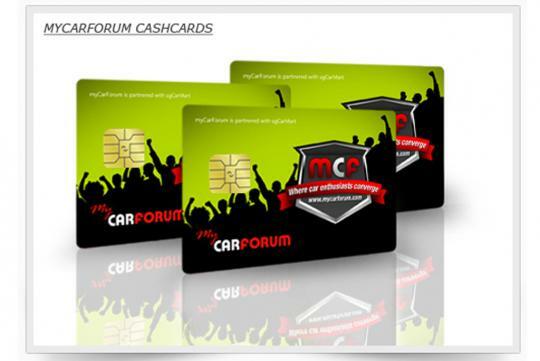 This is a pure rewards programme for the premium members of the forum. 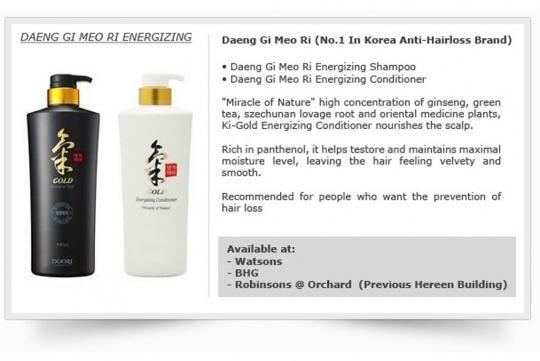 The list of prizes up for grabs in the sure win lucky draw are as below. Good luck!